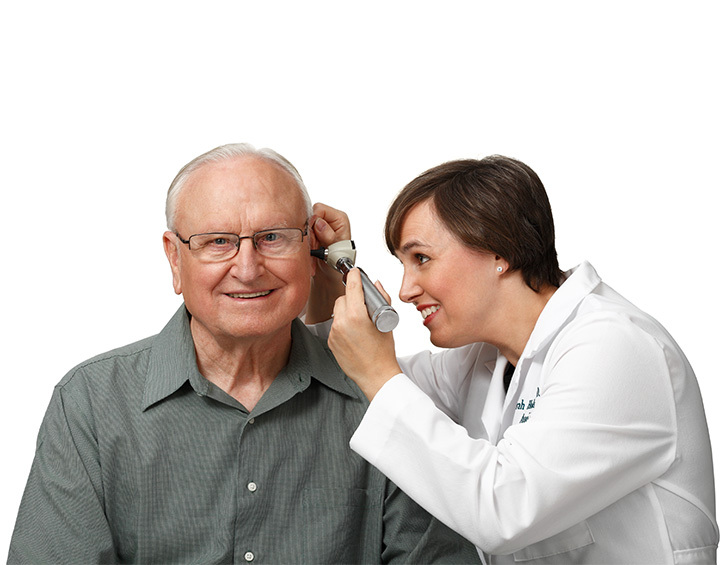 Audiology Hearing Clinic of Mequon (AHCM) was established by its founder and former owner, Dr. Stephan Ryan in 2001. Dr. Ryan, established AHCM with a mission to improve the quality of lives as it relates to sound and communication. He achieved this by utilizing high level professional skills and scientific knowledge as well as through the use of appropriate technology to enhance hearing. Dr. Ryan is a well-known fixture in the Audiology community, having also worked at the Medical College of WI for 25 years. We are grateful for his many years of service to our community. 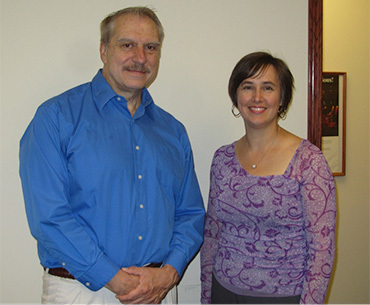 In July 2013 Dr. Ryan retired and the practice was purchased by Sarah Holschuh, Au. D., CCC-A. 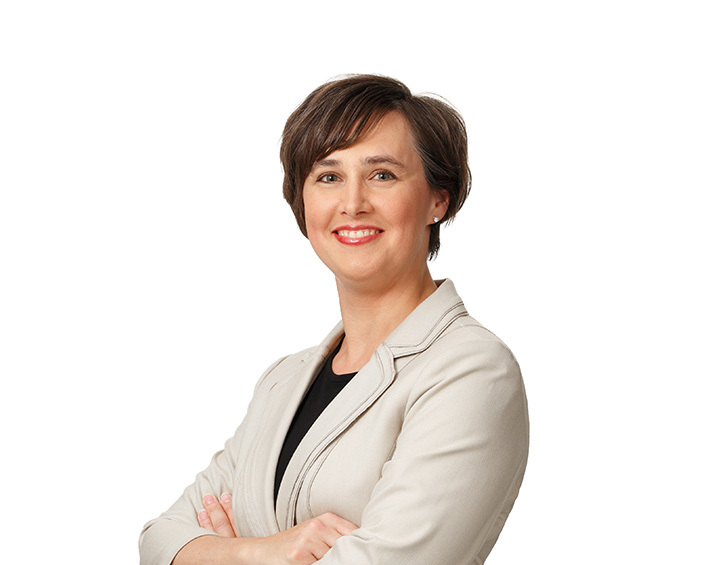 Dr. Holschuh, had worked with Dr. Ryan early in her career at the Medical College of WI. Operating from the same location since 2001, Dr. Holschuh remains committed to improving the lives of her patients. Dr. Holschuh’s approachable personality combined with her knowledge and experience are a winning combination rarely found today. Dr. Holschuh provides the framework patients need to experience a newly enhanced life of sound and help them through their journey to better hearing. Dr. Holschuh does not forget that better hearing is an on-going process, thus she continues to provide her patient’s with support, instruction and technology updates over the years.